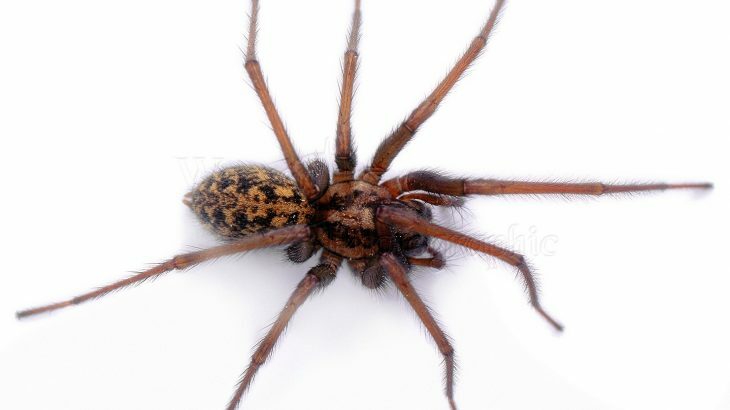 Spiders are one of the animals that creates most phobia in many people. To prevent the spiders to get to your home, you should follow these steps: sweeping dust spots, specially dark and little areas like the basement, because it is very likely there may be some arachnids in there. Keep your House away from other insects. 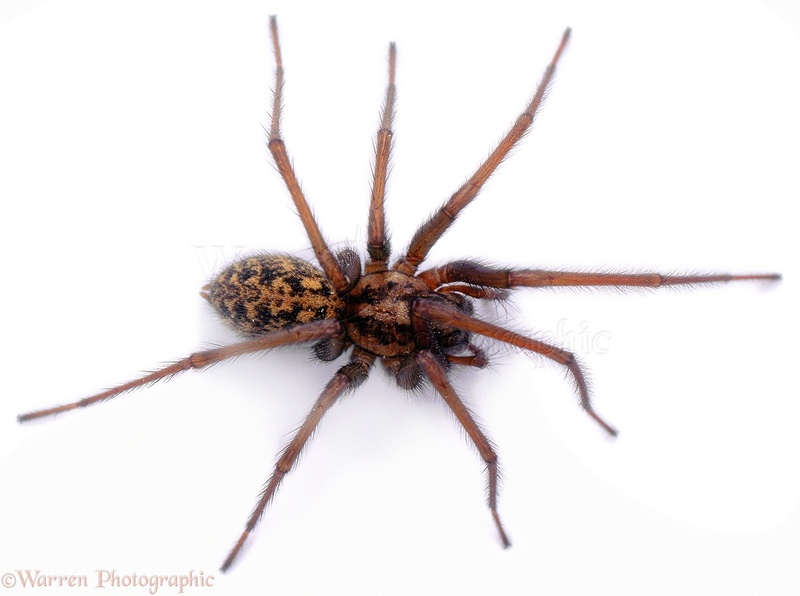 Spiders are attracted by other types of bugs and insects like ants and mosquitoes. Remove the cobwebs, this step is important. If you’ve located the spider and want to hunt them down, do it from a distance and put it in a bottle. Then go outside to let it free, by shaking the bottle to let it escape. If you want the spider not to visit you, try to let it out away from your home. If you hesitate or fear the previous step, you can kill the annoying spider with a fly swatter. This way, you can do so without getting too close to the spider. Spray the corners of your home with a mixture of three parts of white vinegar distilled with an extract of vanilla, a natural remedy and non-toxic. With this solution you’ll get to kill spiders, as the liquid will repel it. Place the mixture in the places where it is most usually hide, remembers attic, corners, or dark and little traffic areas. Finally, if you’re not able to get rid of spiders by yourself, it is best that you call a professional exterminator to eliminate the scourge. When trying to hunt spider if you get bitten, go quickly to your doctor. It can be dangerous.